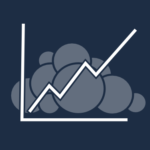 Today and tomorrow we cover a full month of ownCloud development activities, giving you an overview of what was going on in August. It was a crazy month, with a massive amount of activity resulting in a long report, so we’ve split it up in two! If you have any tips or input, let us know in the comments below or ping Jos with your thoughts. 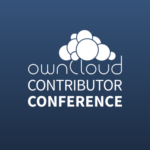 Of course the highlight of August was the last week, being the ownCloud Contributor Conference! An extensive report on the event can be found here and the videos of the talks are on our youtube channel. But before and during the hackathon part of the conference a lot of coding was done, as you’ll see in the pull request section below and the activity on apps.owncloud.com tomorrow. We highlight some ongoing work as well, including two exciting upcoming apps: Maps and Mail! Our previous development report can be found here. The list of interesting pull requests is huge. 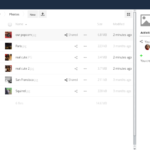 Not only because we cover almost 5 weeks rather than the usual two in an effort to catch up, but also because with the ownCloud 7 release out for a while, developers are turning their attention back to feature work. Some re-factoring was done and API additions were made to make ownCloud easier to develop with and for. The Code Checker tool, which attempts to block app developers from using private API’s showed some false positives, resulting in some debate and work on it is still ongoing. 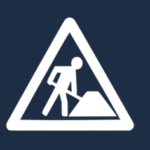 And there were a lot of small improvements in the development version of ownCloud which are back ported to ownCloud 7 and even 6. Some basic bug fixes by ockham got merged. Question now is: to squash or not to squash? 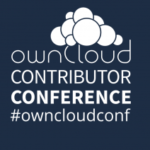 Outside of core and core apps, the apps included in or verified and supported by the ownCloud team also received a lot of attention. Most notable was the work on the Music, Gallery, Chat and News apps, making them look prettier and improving functionality. There has also been security work, including a rename and description improvements in the Encryption App. 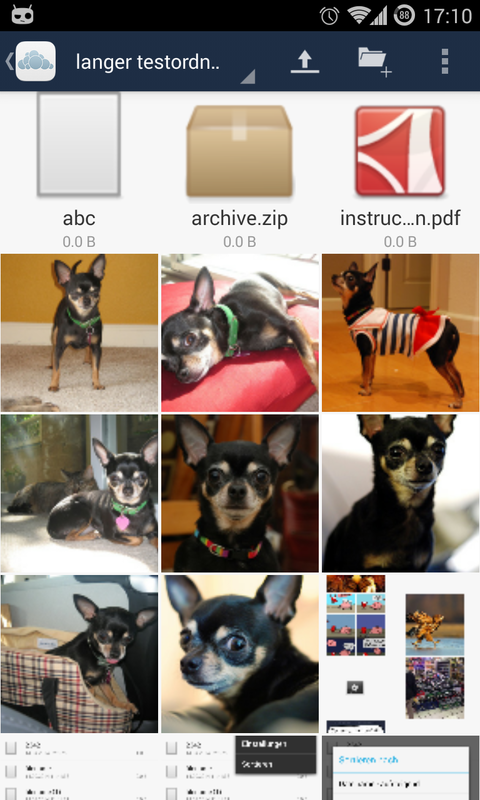 And finally, image handling and showing in the Android client has been much improved. We hope you enjoyed this installment of our development updates. Remember, it is easy to get involved yourself and add to this list. Stay tuned for the second part tomorrow, when we will cover some exciting new apps and updates to the many apps in the app store, as well as what was going on on the ownCloud mailing lists.